PTA has many resources that will help you and your unit. 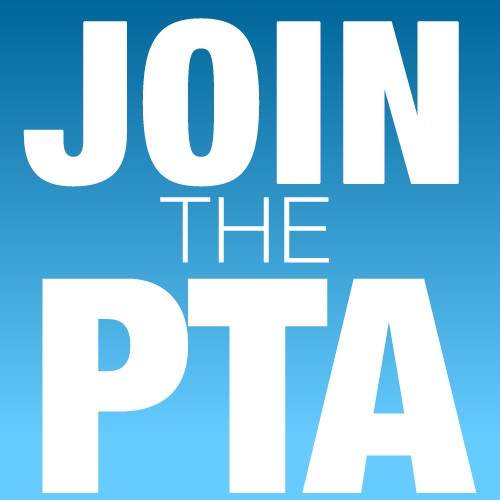 Job descriptions, forms, and answers to all of your PTA questions-- the Toolkit is the place to look. ﻿Online training, Reflections information, and keeping up on all the national educational news. There is lots to learn on the National PTA website. ﻿Download forms specific to our council here. 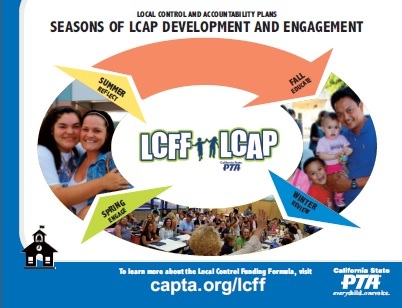 California State PTA has lots of resources to help the families at your school understand the LCAP/LCFF. 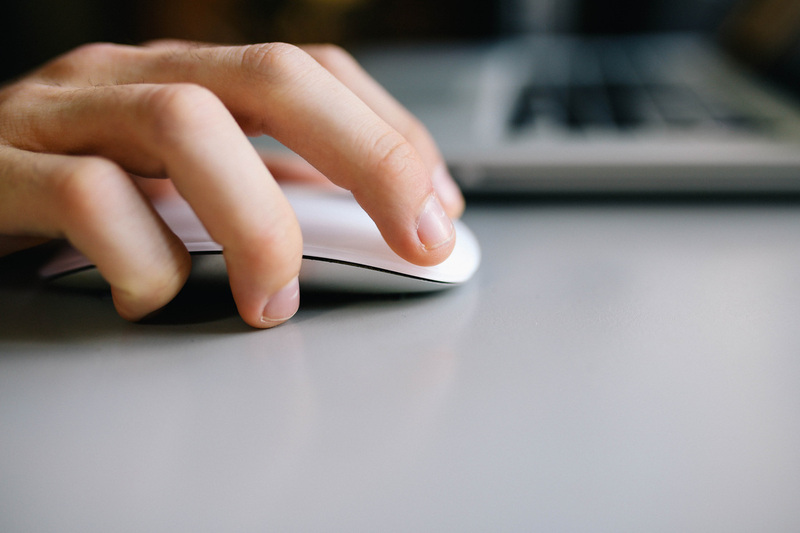 Click here to Experience our Deeper Learning Series Webinars. Click here to get membership ideas for your unit!